Shayna Kay had just completed her first year in the Integrated Science program at Western University (UWO) when she accepted a summer internship at the school, partially funded by the Mining Industry Human Resource Council’s (MiHR) Gearing Up wage subsidy program. Kay is just one of a dozen students whose lives were changed this summer by this unique experiential learning opportunity. 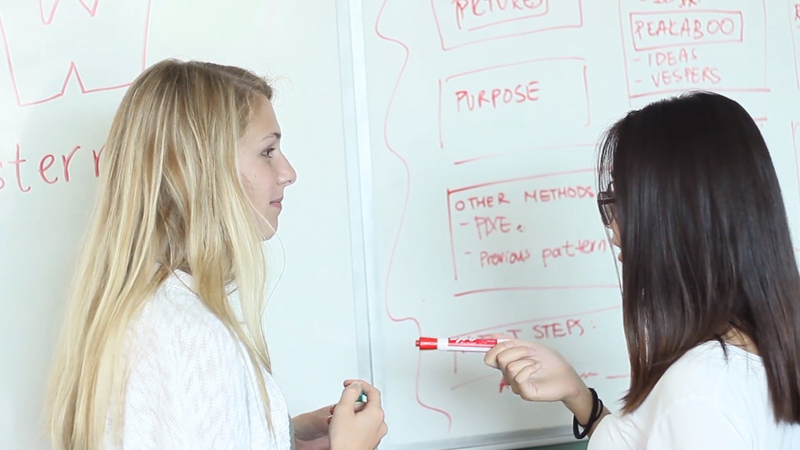 The above video, developed by students and staff at UWO, helps to capture the experiences of the students, professors and research assistants involved in work-integrated learning (WIL) through MiHR’s Gearing Up program. Twelve students enrolled in Western’s Integrated Science program were divided into teams to tackle challenges facing the Canadian mining industry through advanced research projects lasting approximately 12 weeks. 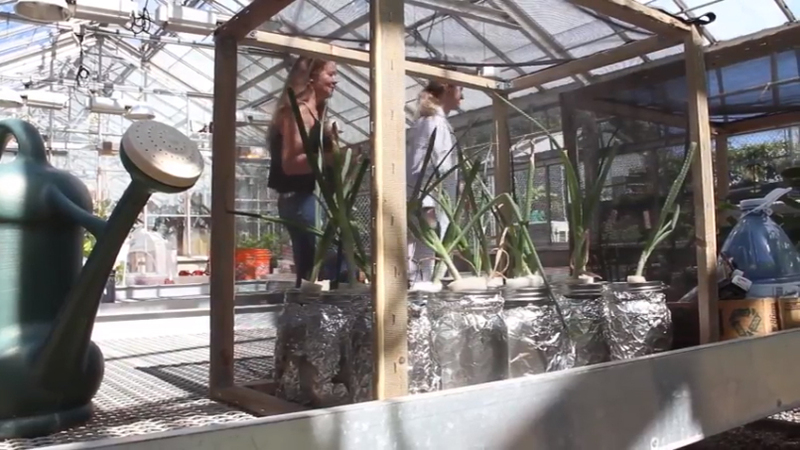 Projects adopted by the students ranged from creating greenhouses to monitor plant growth in metal concentrations, to working with lithium pegmatites as a potential source for clean energy storage, to gold processing optimization, and a number of other innovative concepts. Dr. Neil Banerjee was the driving force behind bringing MiHR’s WIL funding to Western University. 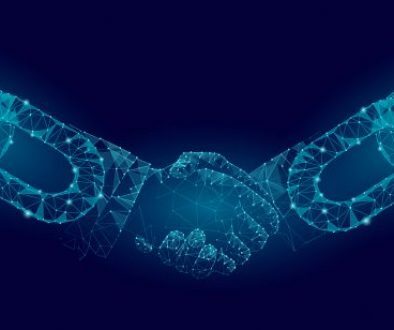 Spearheading this new WIL initiative, in collaboration with MiHR, is Dr. Neil Banerjee; an associate professor of earth science at UWO and the NSERC/Yamana Gold Inc. Industrial Research Chair in Advanced Mineral Exploration. Though he was hesitant to take on such an ambitious project, it has turned out to be a great decision. 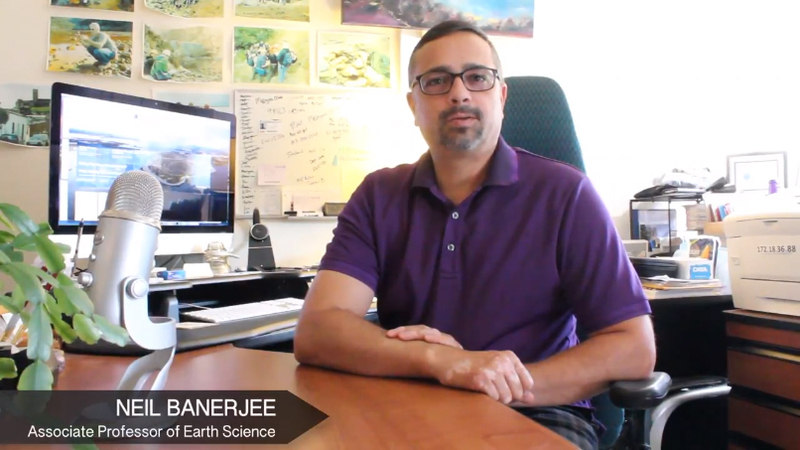 While Western mainly accepted students from its Integrated Science program for the first cohort of Gearing Up applications, Dr. Banerjee said he hopes it “might actually expand from there into engineering and possibly business,” as numerous scientific disciplines and post-secondary programs are relevant to mining and can lead to successful careers in the industry. Like Kay, other participating students praised the opportunity to contribute through their WIL internships. Jenna Veugen is one of 12 students who participated in WIL positions at Western University in summer 2018. “You’re learning so many different things, you’re learning how to approach various challenges,” said Jenna Veugen, a second year Integrated Science student focused on Physics. 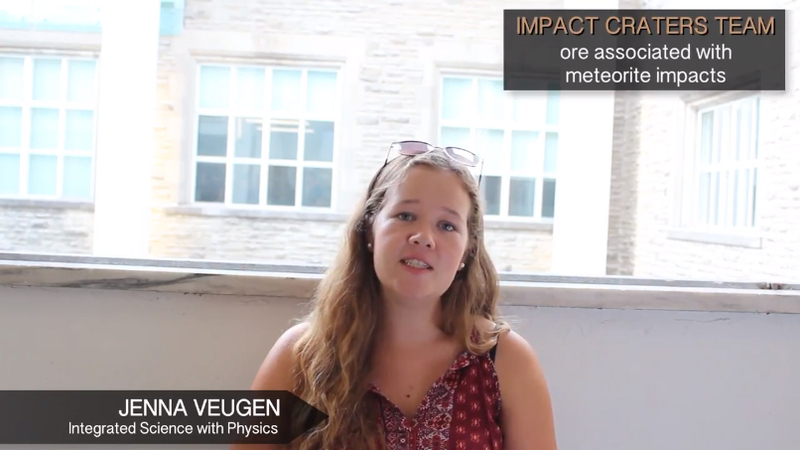 Her team’s project examined the formation of ore deposits created during meteorite impact events, such as the Sudbury impact structure. 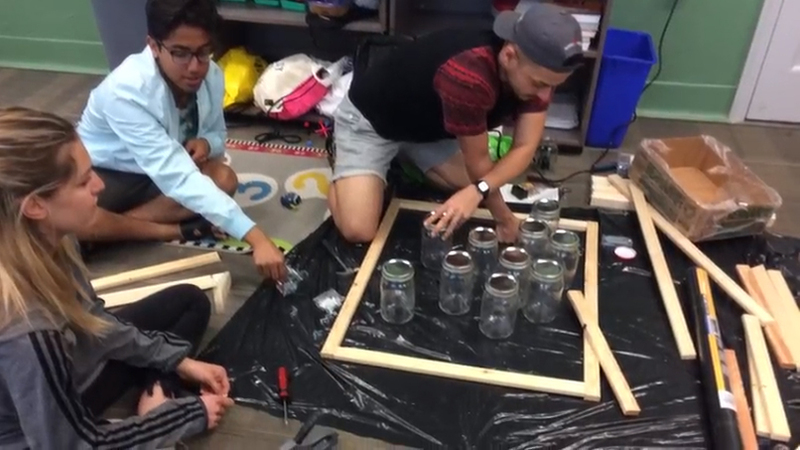 Students take their first steps to creating a portable greenhouse. 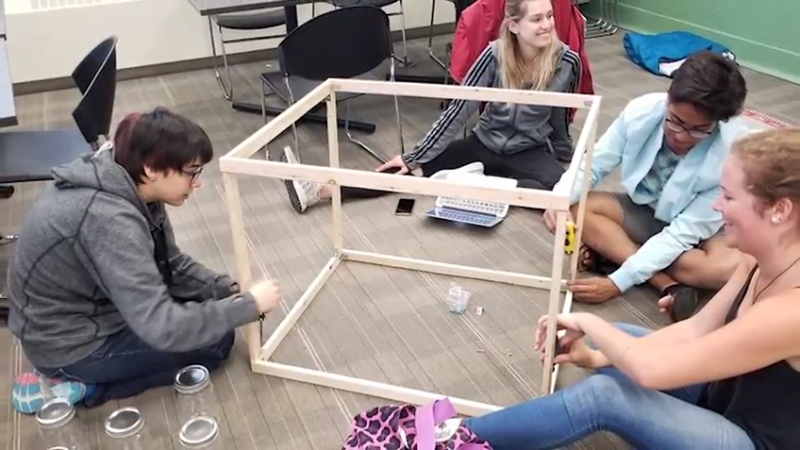 Students were thrilled to primarily work together to find their own solutions to project challenges, rather than rely on professors or supervisors. Trevor Flynn, a Research Assistant explained how letting students take the reins of their experiments led to some amazing creations. “You have to really get into taking initiative and thinking of how to move forward when you have less instruction from your supervisors,” said Miranda Postma, a third year Integrated Science student focusing on environmental science. 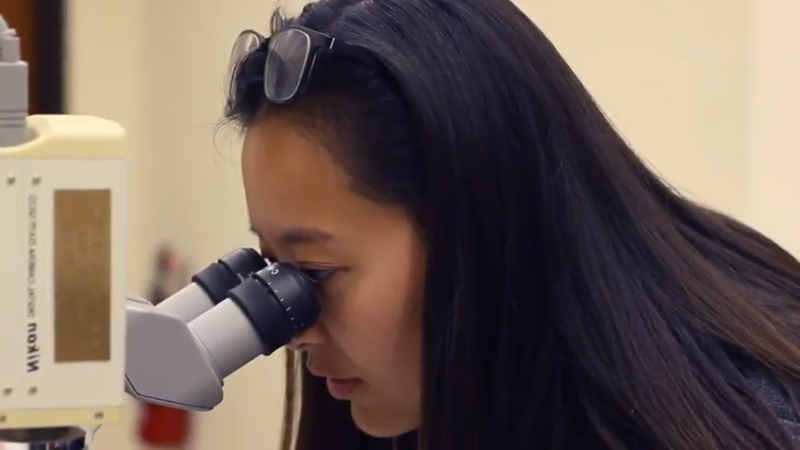 Alexandra Ly, a Third Year Integrated Science student focused on Chemistry analyzes a microscope slide. The positive experiences students reported from this experiential learning opportunity speaks to the effectiveness of work-integrated learning as both an educational tool and a method of introducing new talent to the Canadian mining industry. This example of WIL, through Gearing Up, not only changed the way students were able to pursue and acquire certain skills necessary to seek employment in this industry after graduation, but ultimately influenced how students at UWO perceive careers in the minerals and metals sector. Fortunately, it has never been easier to create WIL positions for post-secondary students interested in mining, with the help of MiHR’s Gearing Up program. 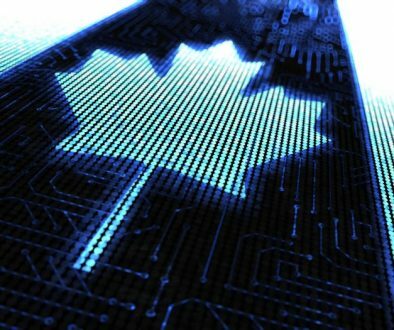 Thanks to funding provided through the Government of Canada’s Student Work Placement (SWP) program, 850 new work-integrated learning placements are being created for post-secondary students enrolled in Science, Technology, Engineering, Math (STEM) or business programs. To learn more about Gearing Up and apply today, visit MiHR’s website. The portable greenhouse starts coming together. Dr. Banerjee further expressed his enthusiasm for WIL placements, encouraging others to get on board with this exciting opportunity. He also said WILs are mutually beneficial for Universities, students and mining companies alike. The finished product of the portable greenhouse, a green solution to growing crops in areas with high metal concentrations. It is incredibly rewarding to see students get so much value out of their WIL placements, and MiHR is keen on subsidizing more positions in the future. The organization knows that finding a job after graduation can also be a struggle, but with the Green Jobs Program hopes to make the transition from post-secondary to employment a little simpler. 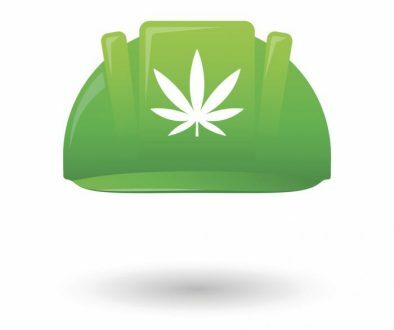 This program provides wage subsidies up to $12,000 to companies who create job opportunities in the Canadian mining industry, for recent post-secondary graduates that focus on positive environmental outcomes, clean technology and innovation. Learn more about Green Jobs and apply on MiHR’s website. Based on the success the 12 Western students’ WIL placements, it appears that the future of the Canadian mining industry is in good hands. Congratulations to Ridwan Bari, Cindy Corrales, Ali Coyle, Reese Gartly, Mauricio Haag, Adrienne Iannicca, Shayna Kay, Alexandra Ly, Jasmine Nieva, Miranda Postma, Carmen Venier and Jenna Veugen for their great work this summer. To hear what the rest of these students had to say about their experiences, don’t forget to check out the WIL at Western video.